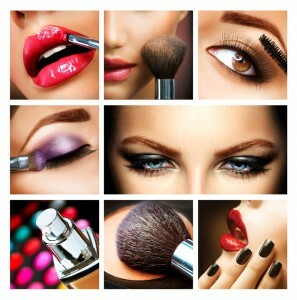 This section gives you information on the newest and hottest trends hitting the Hair, Beauty and Health industry. 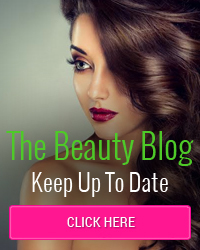 So whether you are looking for a new look, some much needed tips and ideas or just to read our reviews on the current ” must have ” products, this is the place to be! This effortless look will most definitely turn heads! Not only does this style give your hair volume whilst maintaining shine it oozes confidence perfect for any occasion. Despite its impact this style is simple to achieve with the use of hot rollers! Use larger sized rollers to boost the hair away from the scalp, add some dry shampoo to the scalp to help it hold and add texture to your final look. Leave the rollers to cool with a mist of setting spray for 15 -30 minutes, remove the rollers and shake out!! Rollers do not get as hot as conventional heating tongs and therefore this style is easy to achieve whilst maintaining the condition of your hair, a perfect combination. As this method heats the hair, then allows the hair to cool and set the curl is stronger and will not drop out making this style perfect for those with hair that resists curling. No longer are curls meant to be tidy such as the curls usually achieved with a tong or curling device, do not be afraid to shake your head up and down to loosen the curl providing a instant natural look! So no matter what your preferred method is, shake it up!!! * If you want to learn how to style your hair or need it styled for a special occasion, why not contact one of our hairdressers today and get booked in. For years now, women have longed for long and healthy nails but the truth of the matter is that day to day life m akes it almost impossible to grow a perfect set without breakage or discolouring due to nail varnishes. When using acrylic it does not allow the nail to breathe, mix this with the grip it has on the nail and inevitably when you have the dreaded soak off your nails are chipped, broken and weak beneath. Continuous nail painting is tiresome and costly and most disappointing of all the smallest knock can lead to chipped nail polish….a definite No No for all those who want beautiful nails. Well ladies, here is the answer!! Opt for a gel overlay and achieve a shine like no other with the opportunity to grow your own nails beneath. Gel is much kinder to the nail, suits all nail types and shapes and can be left for up to 6 weeks in between appointments. If you want a French manicure, one colour or even patterns this is easily achievable with the use of gel. Short, shiny and classy is this years must have for your nails, so with sunshine on its way, get the look with a gel manicure and pedicure today!! 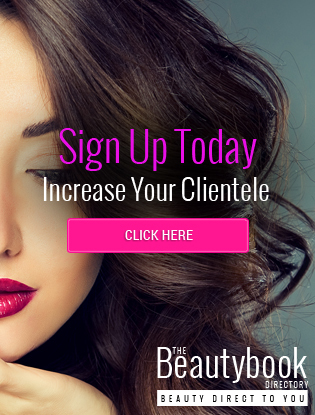 Book your Appointment or Consultation with one of our independent’s today.